As mentioned above, the remix version of "Deep Wound" (titled "Dub Wound") includes backing vocals from Ride's Mark Gardener. The "Deep Wound" single was recorded at Gardener's OX-4-Sound studios in Oxford, England (the home of Swervedriver, Ride, and tons of other awesome bands). 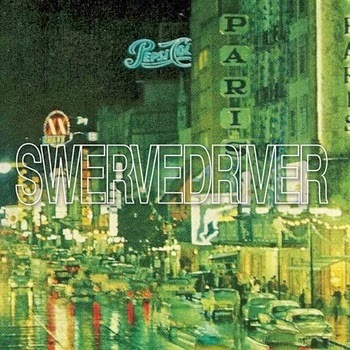 @Andybebop @SwervedriverUK Thanks Andy,I don't get out much these days ! It was a great night in @ox4sound with @AFBoltsofMelody !